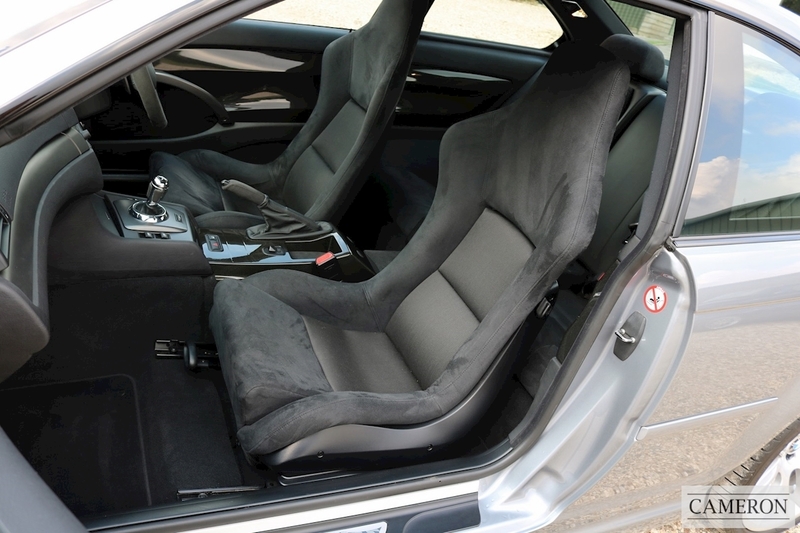 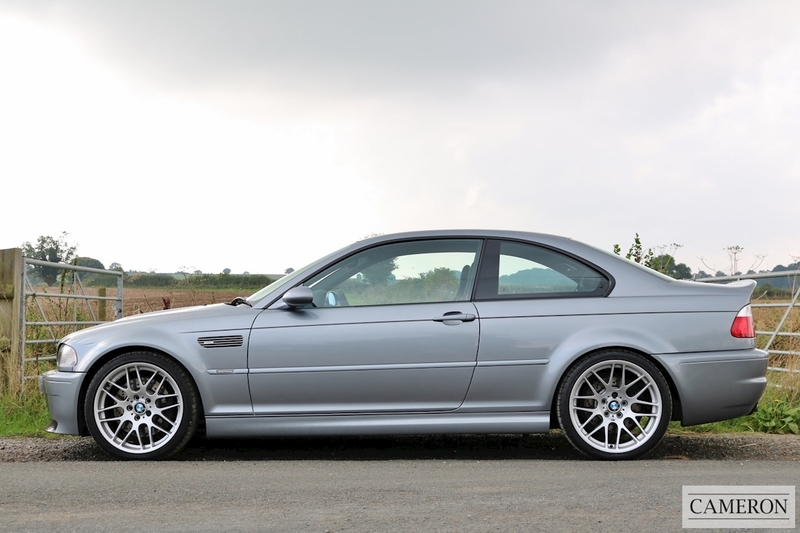 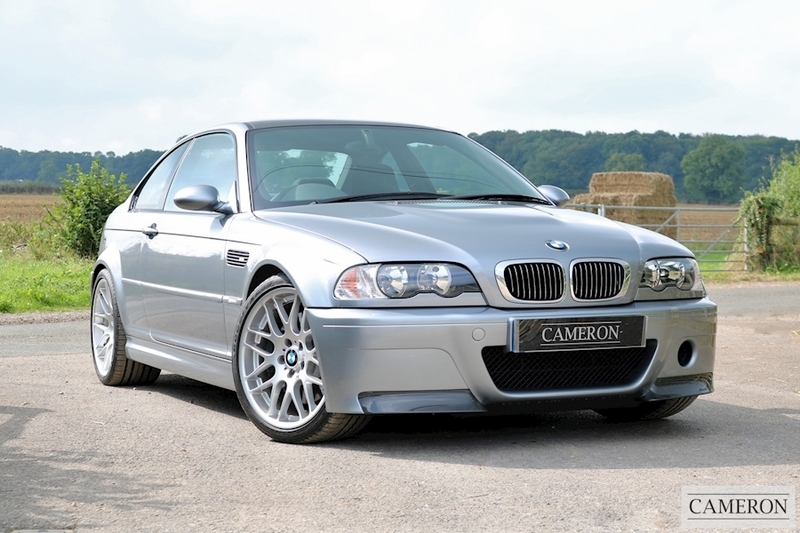 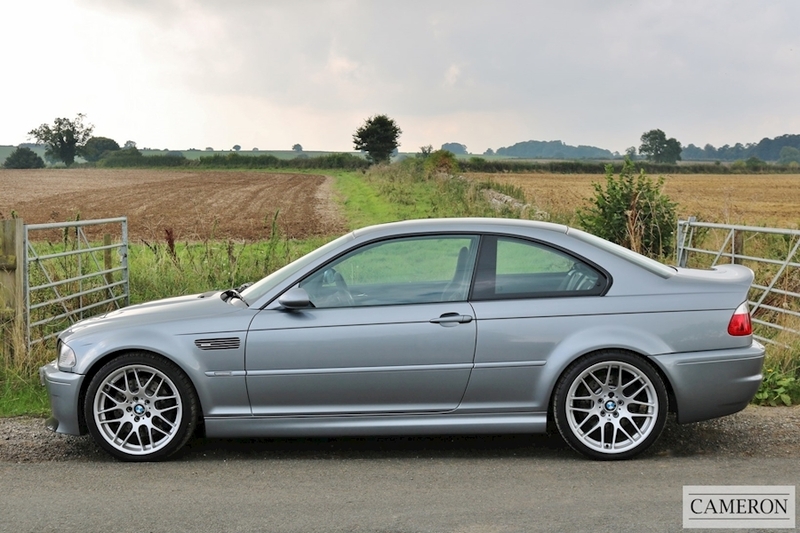 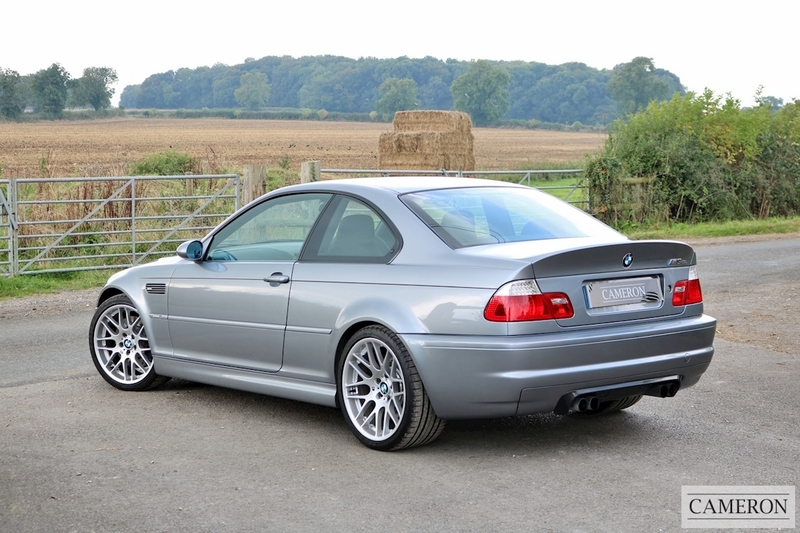 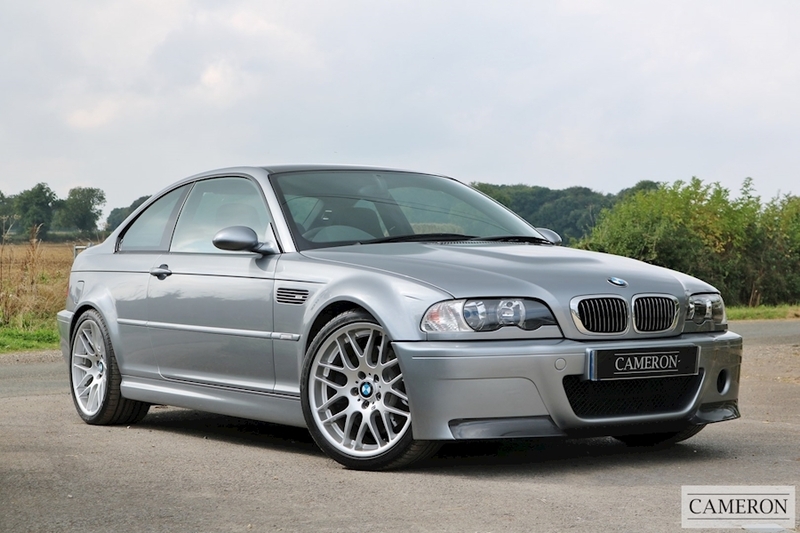 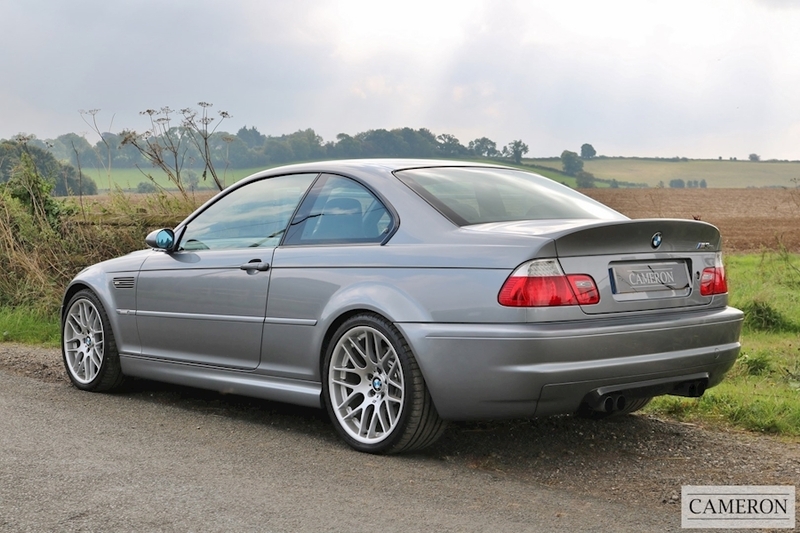 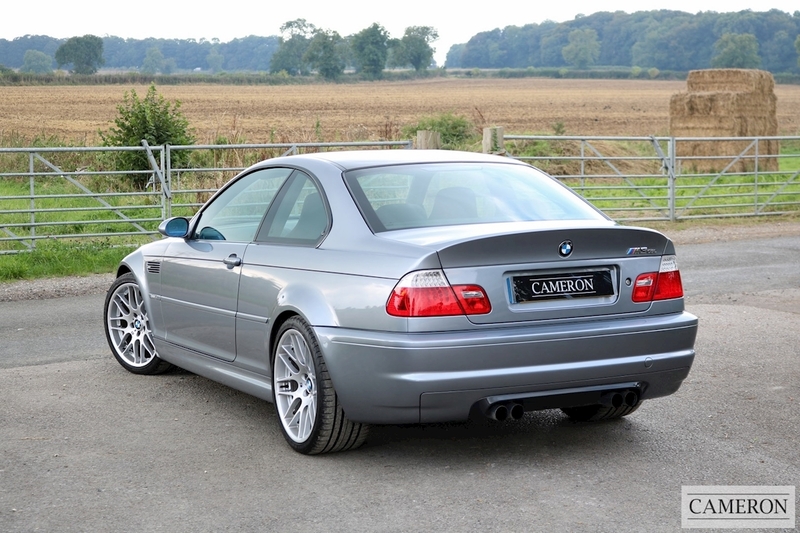 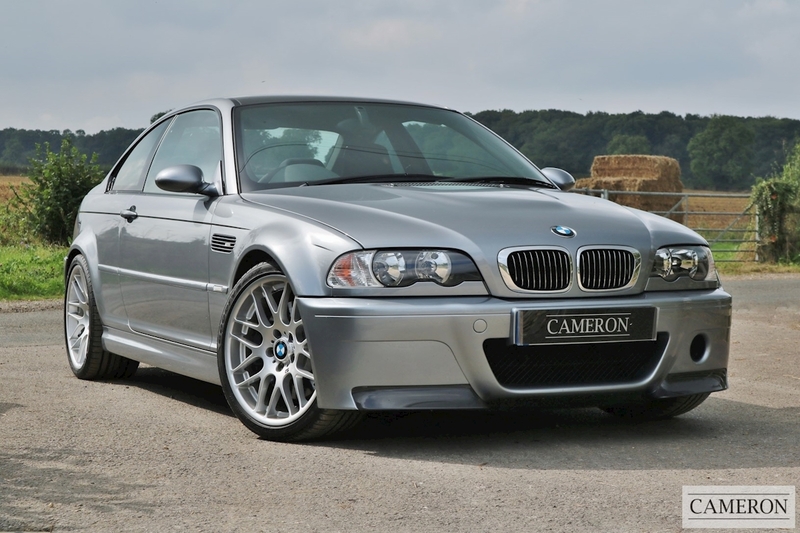 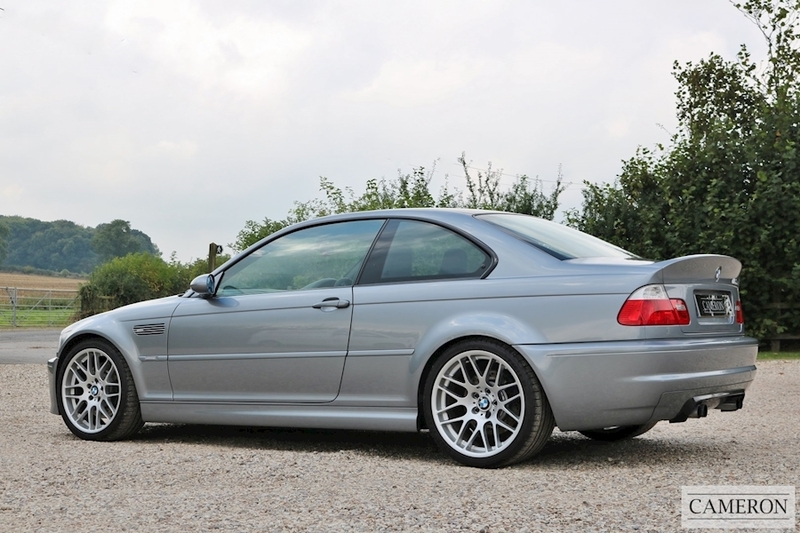 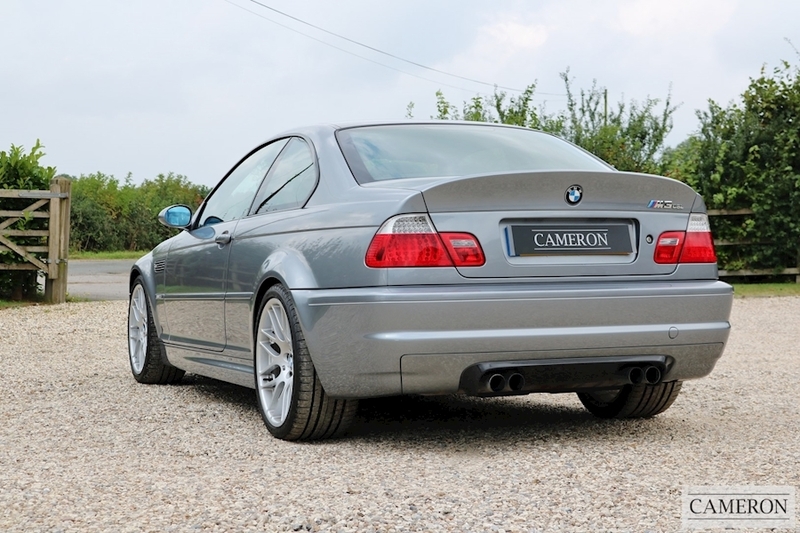 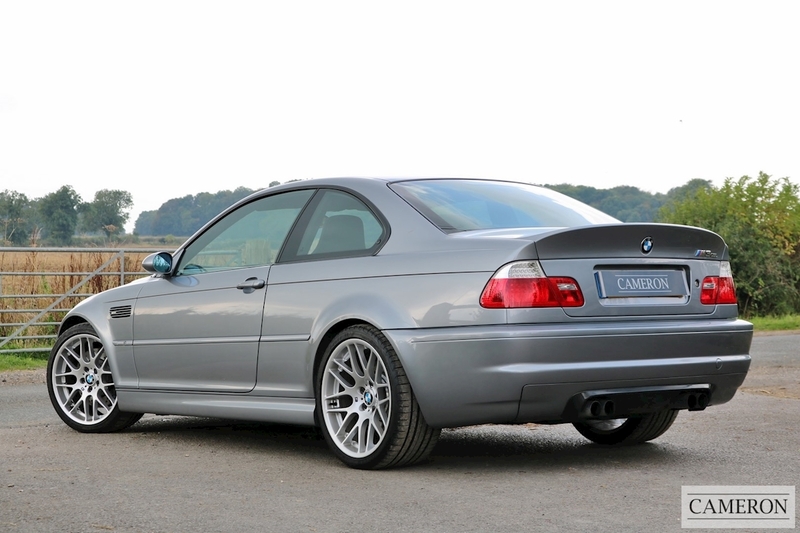 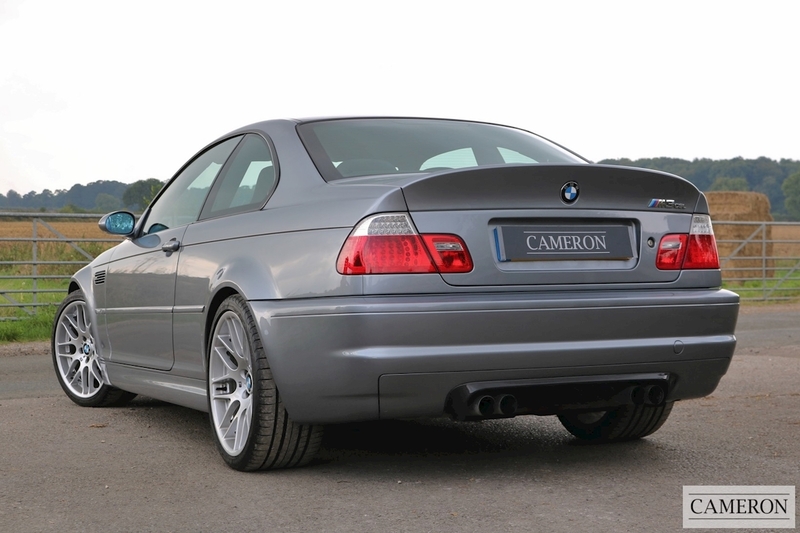 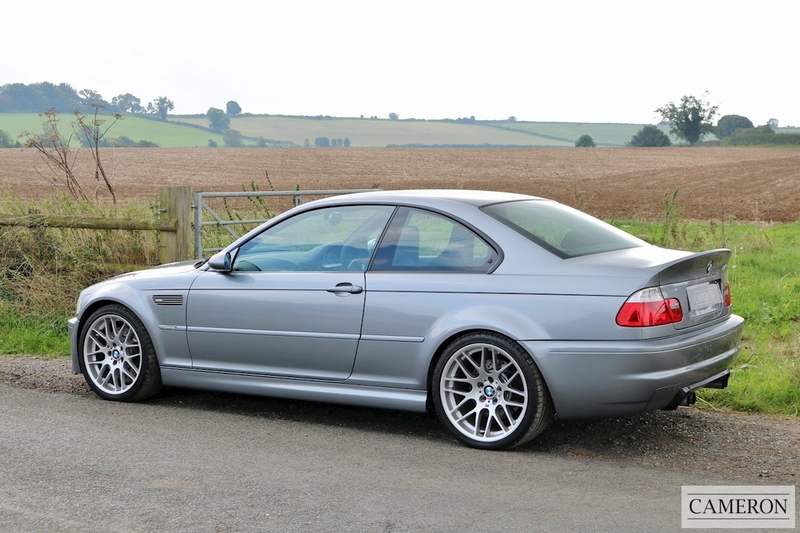 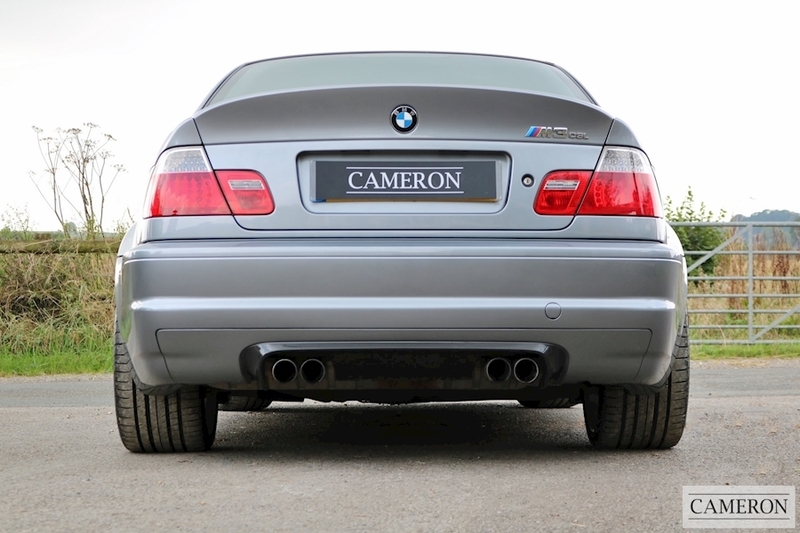 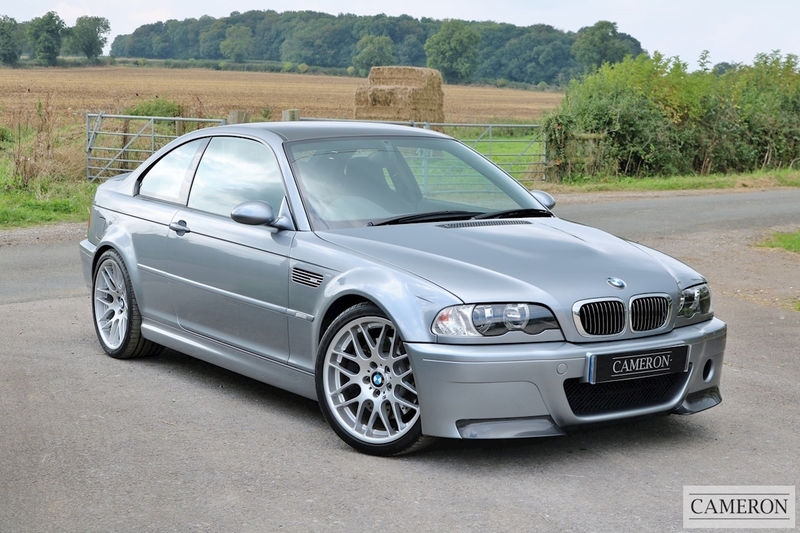 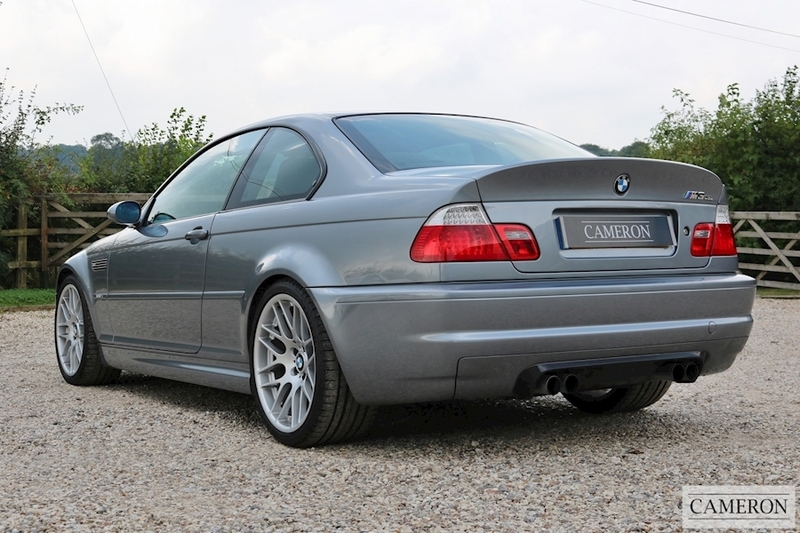 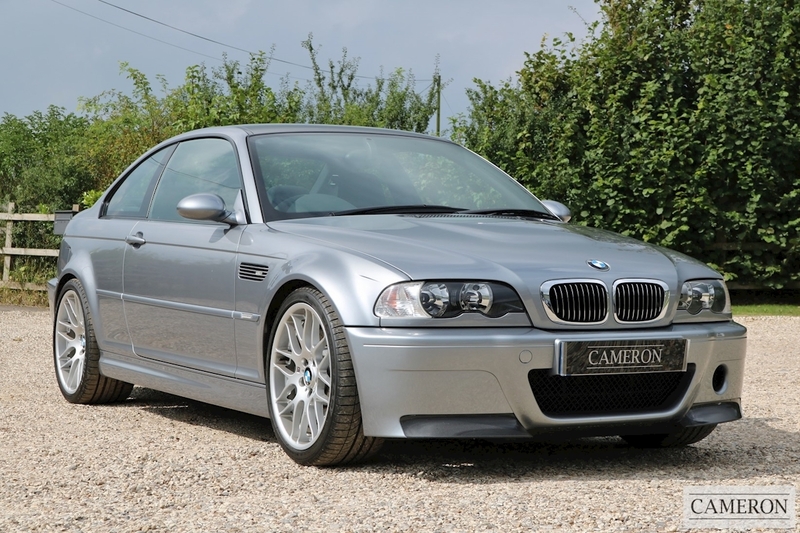 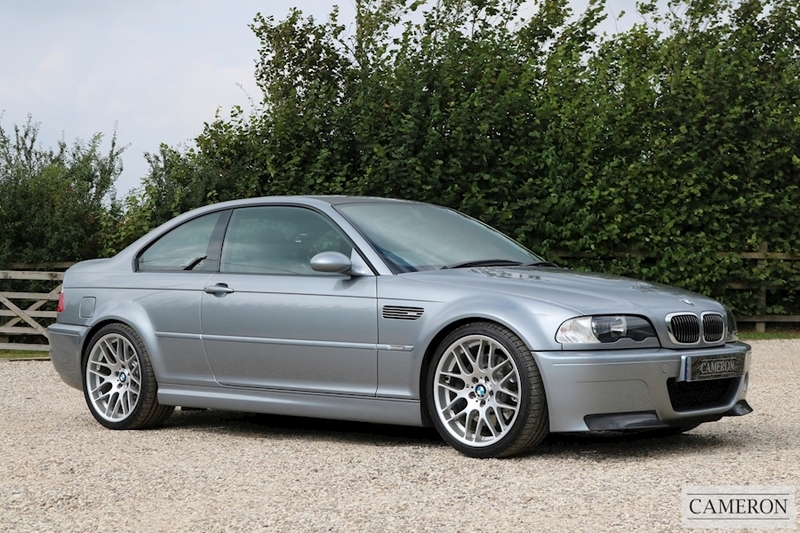 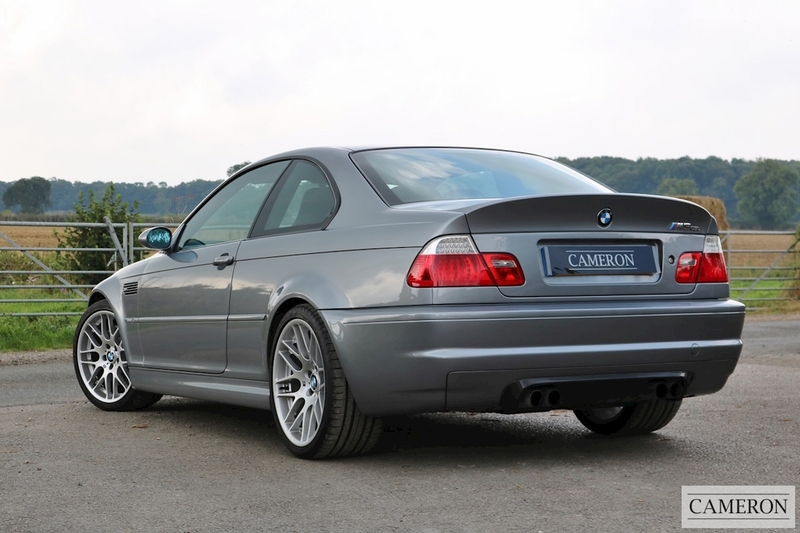 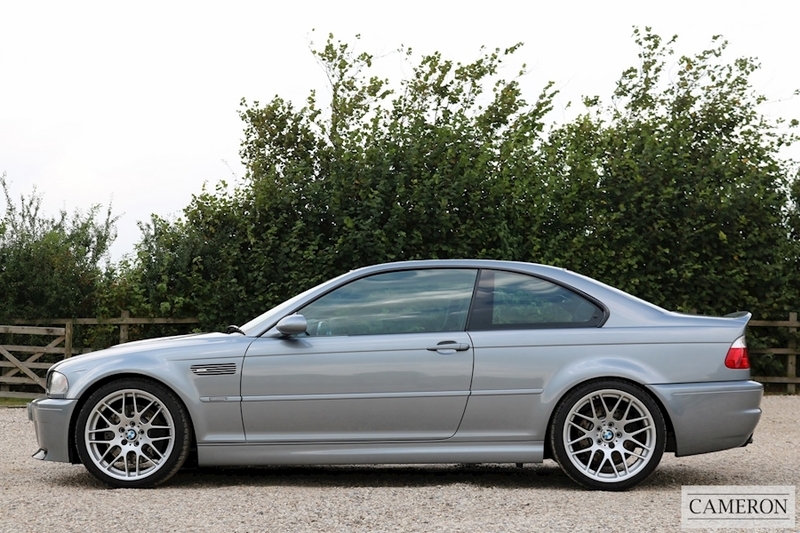 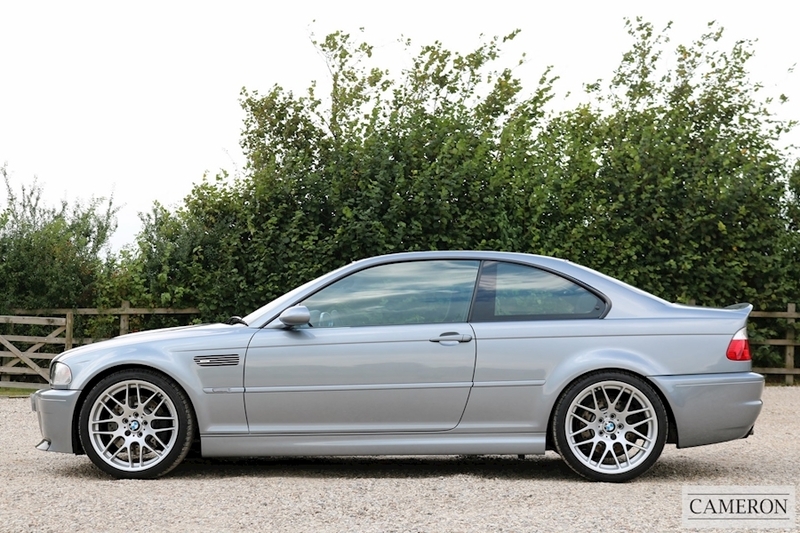 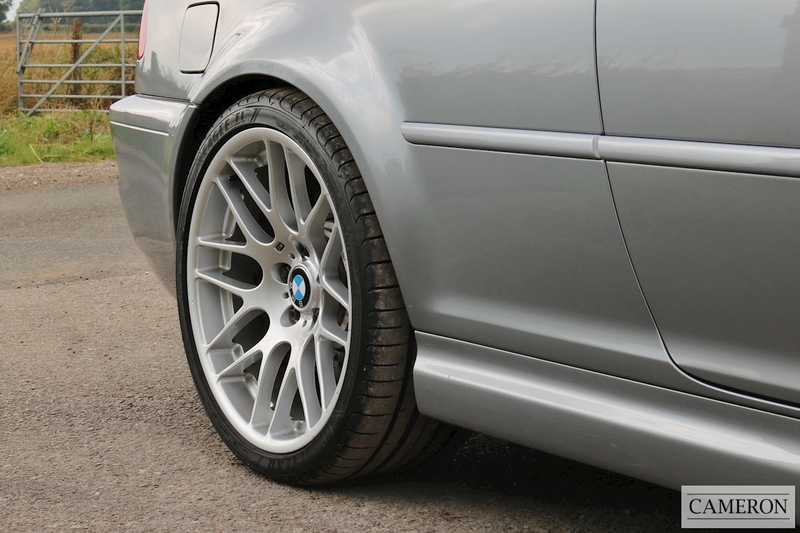 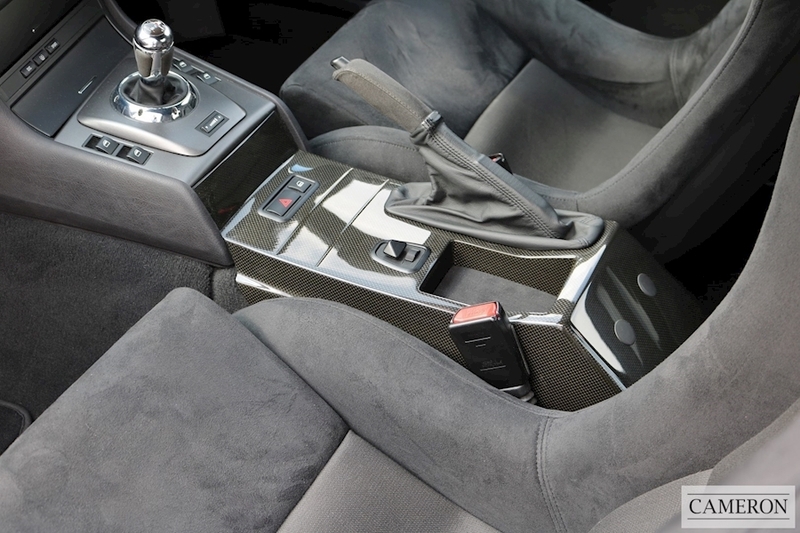 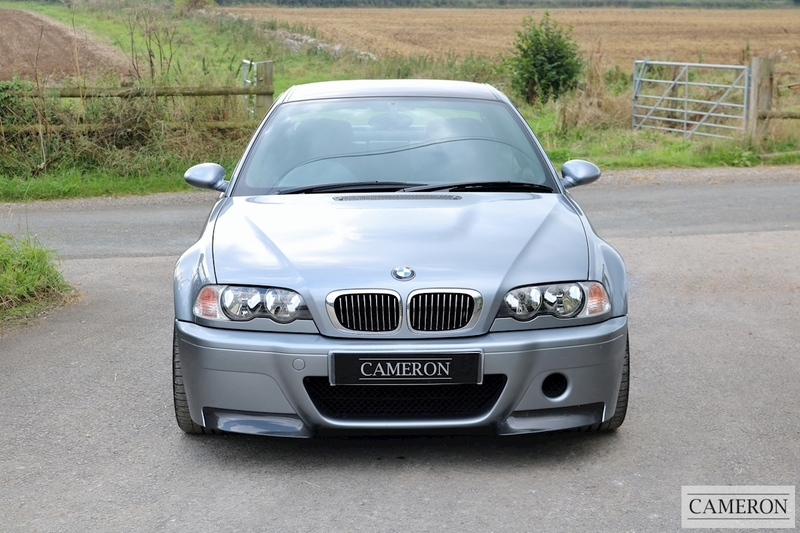 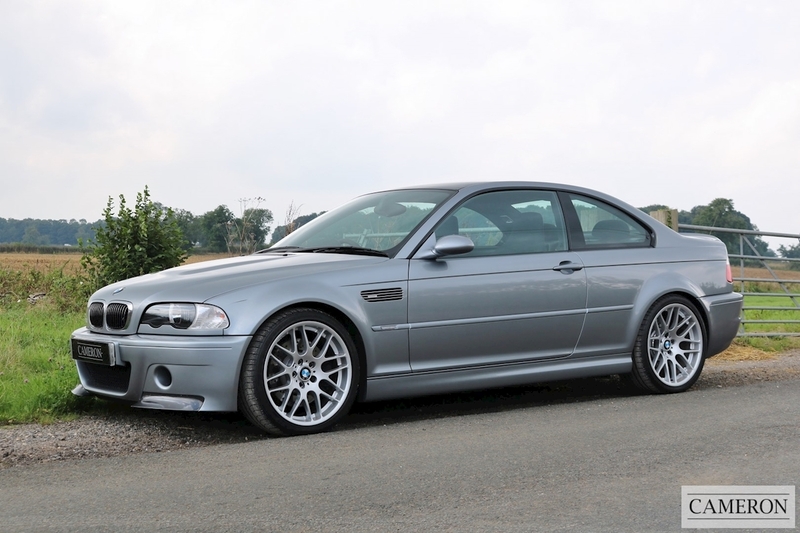 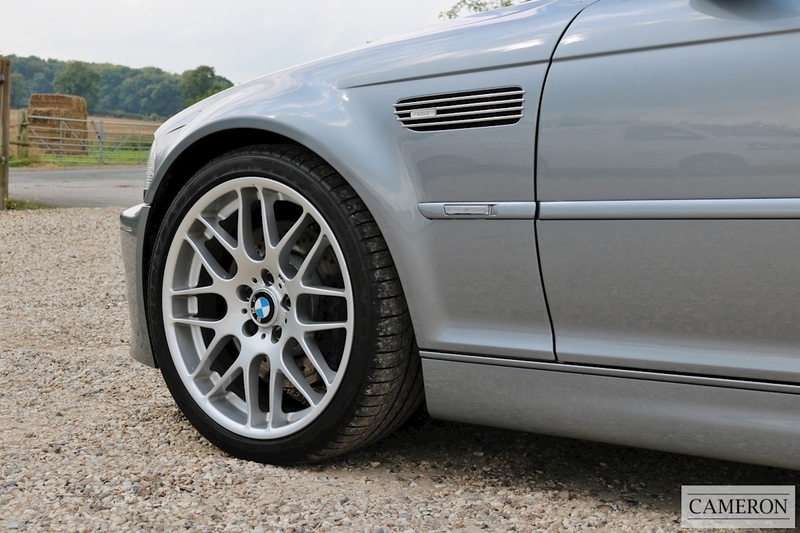 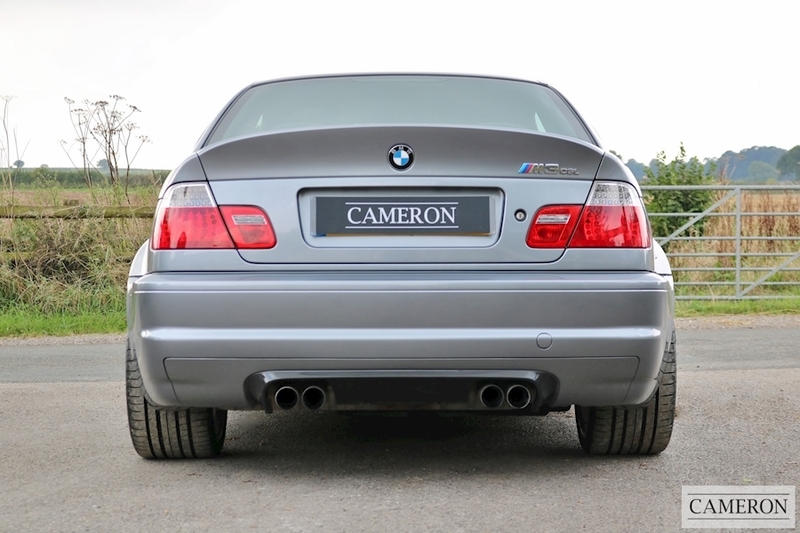 Exceptional Low Mileage M3 CSL Presented in Silver Grey Metallic with Anthracite Alcantara Upholstery. 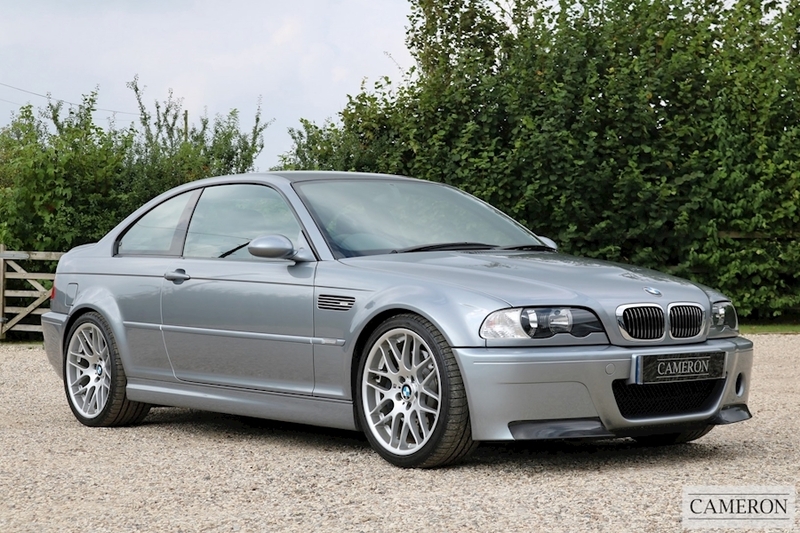 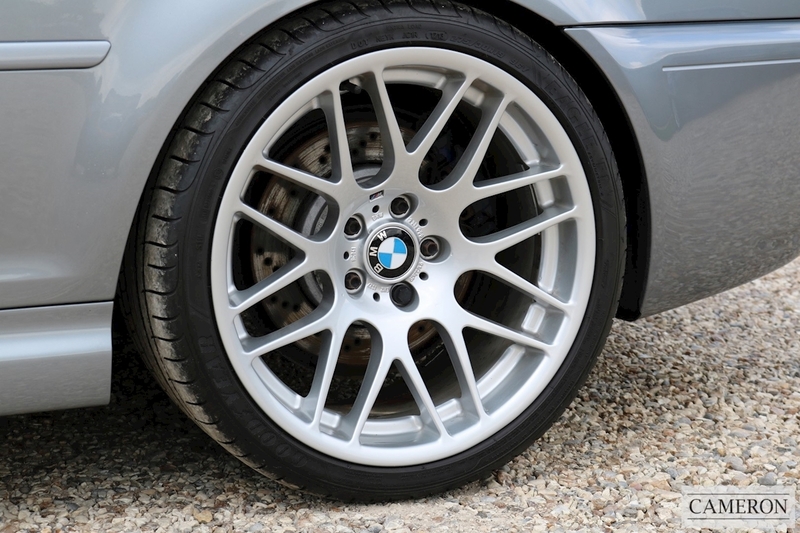 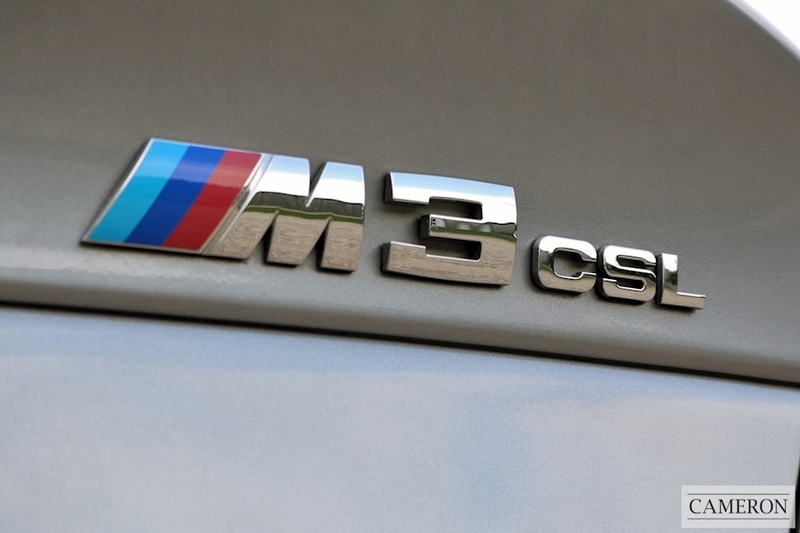 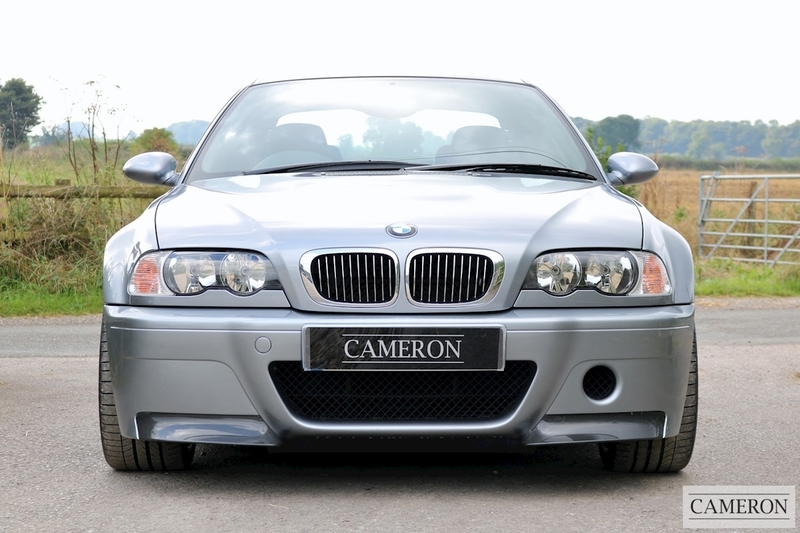 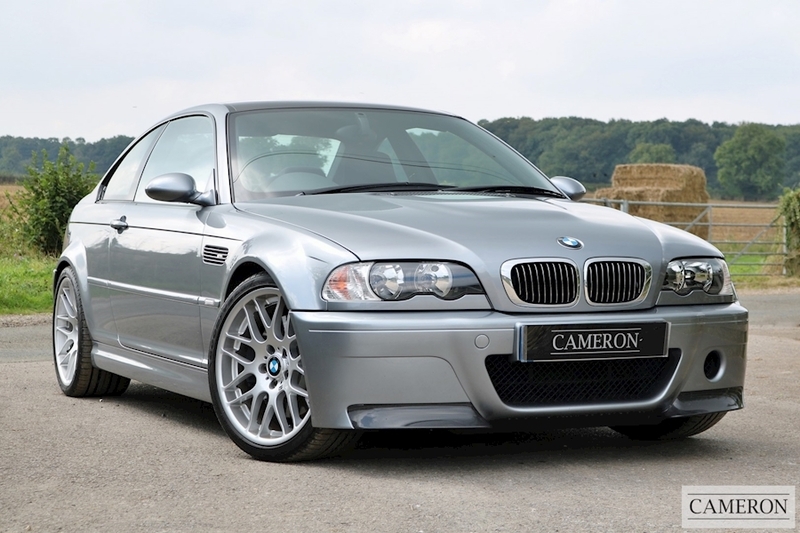 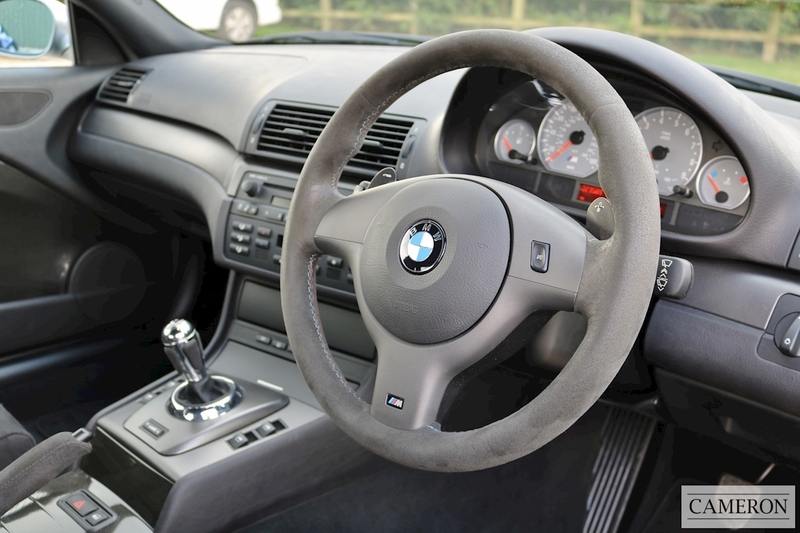 The BMW E46 M3 CSL is the most symbolic of the modern M-Power BMWs with only 422 made in right hand drive. 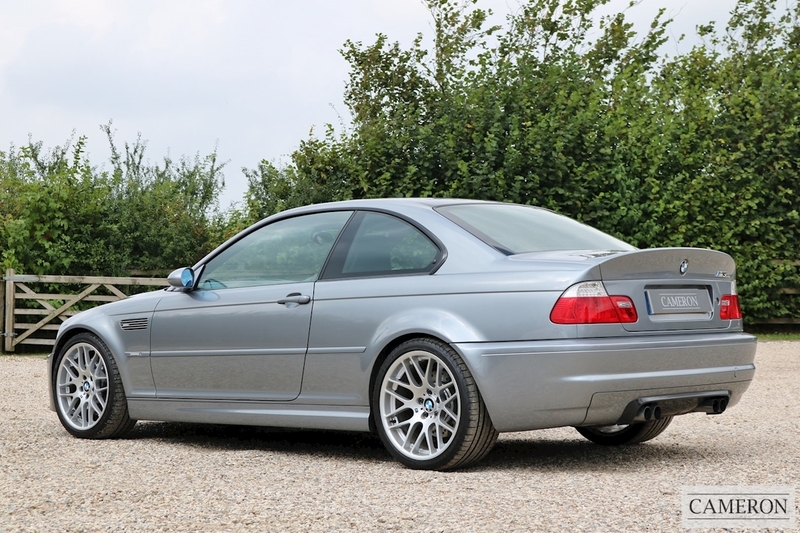 Producing 360bhp with an incredible sound track from the 6 cylinder 24v 3246cc engine and CSL-only air intake, this ultimate M3 accelerates from 0-60 in 4.8 seconds, reaching a potential (de-restricted) top speed of 161 mph. 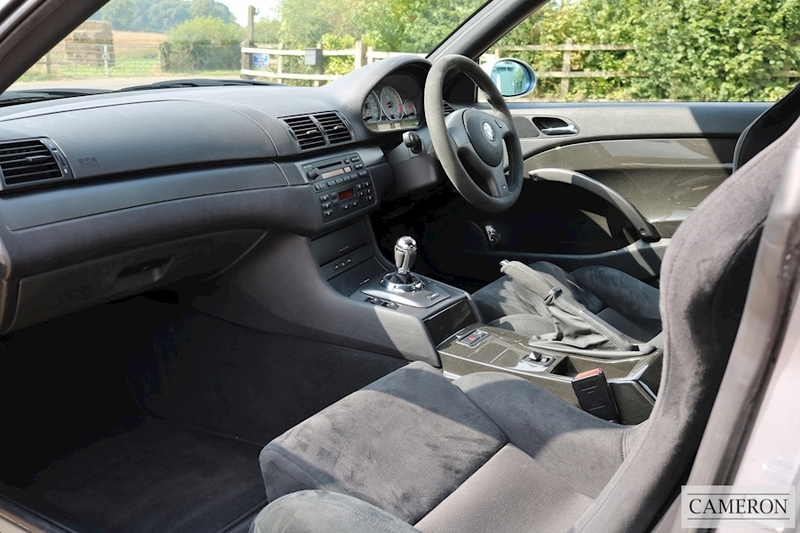 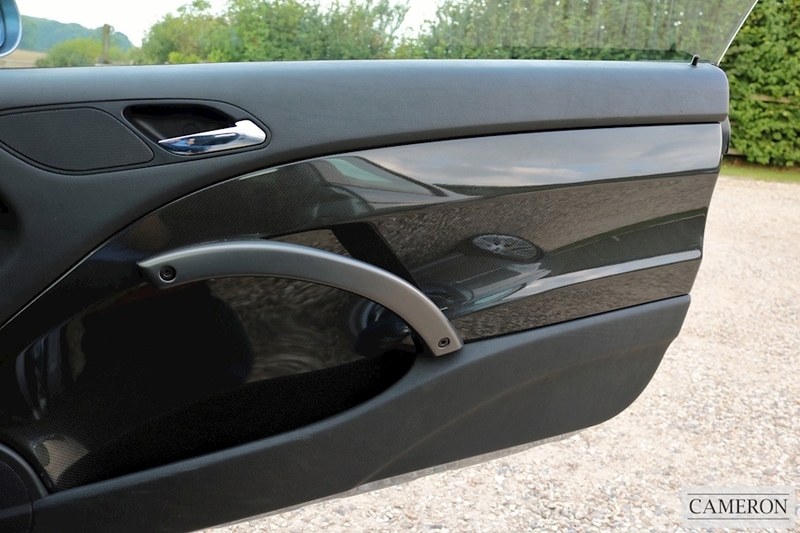 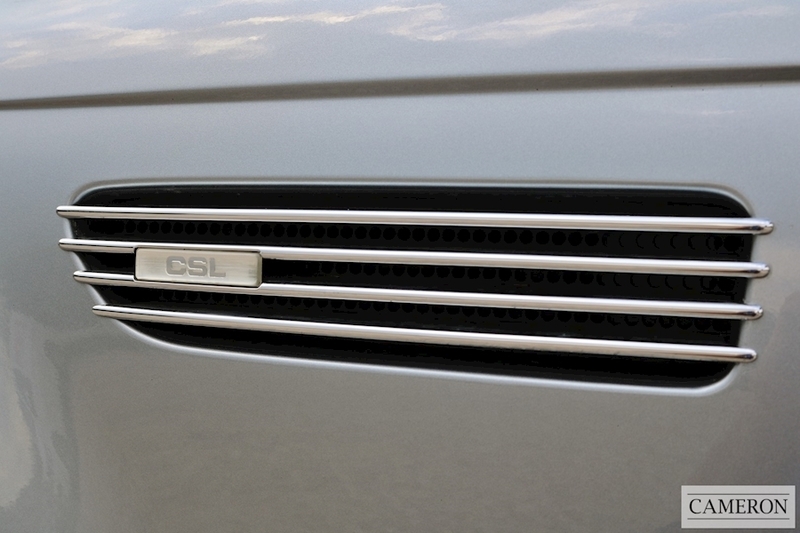 Complete with Original Sales Brochure, CSL Leather Wallet, All Vehicle Handbooks & 2 Sets of Keys.